At Foxit, we believe that keeping up-to-date with everything to do with the PDF industry, but it doesn’t stop there. We feel that to be great at our jobs we need to continually upskill. 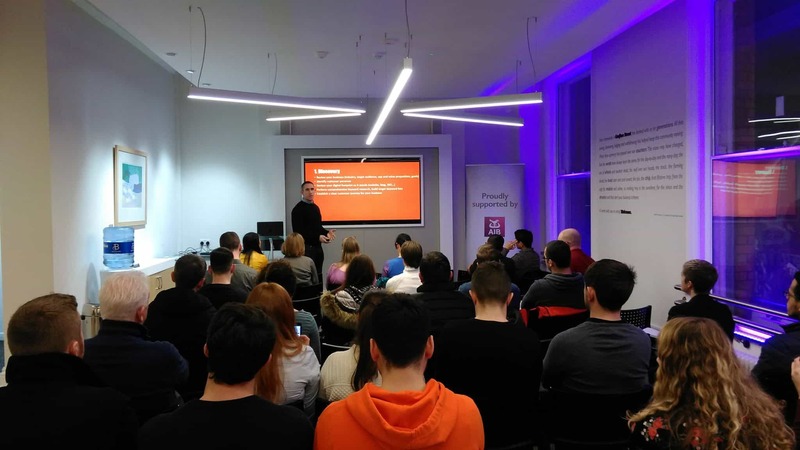 With that as the aim, the Foxit SDK marketing team attended an SEO Strategy Meetup presented by John O’Brien, the Content Marketing Manager at Kerry Foods. We caught up with everyone to see what they learned. SEO has always been part of my job so it was great to hear John O’Brien talking about it from the perspective of starting your first SEO strategy. 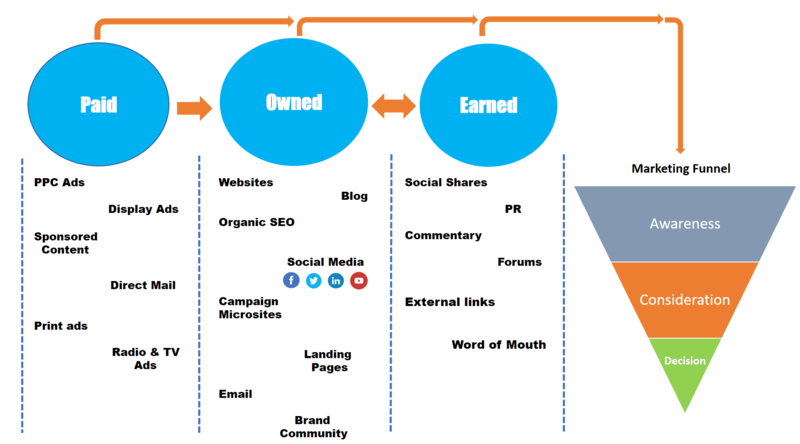 Talking about Paid, Owned and Earned Media and how they can relate to an approach, showed that companies could be innovative in how they educate customers and promote their business. The presentation reminded me that growth hacking was an essential part of marketing and through using data and research you can grow a more complete and justified SEO strategy. Finally what I found significant to learn about was all the free and paid tools that are available in the marketplace. Moz, Search Engine Watch and Content Marketing Institute have been around for years and have helped to shape the SEO landscape, but newer tools have helped marketers become smarter with their activities. The event was brilliant! The talk was presented in a way that everyone, regardless of their SEO knowledge, was able to understand it and follow it. Before going to the event, I had a basic understanding of what SEO meant but had never actually looked into it and how it worked. After attending, I have a much clearer view of how SEO can benefit and affect your business. John gave an excellent outline of how and what to include in your SEO strategy for it to be beneficial to your business. Another great thing about the event was networking with people who attended. It was great to exchange ideas with people with different points of view who had already used SEO in their roles. Overall it was great attending the event and meeting people in Dublin. It was a great way to get to know the location and get used to a new area. It was a lot of fun, and I learned quite a few new things. Being there with my colleagues from Foxit just made it that much more entertaining! 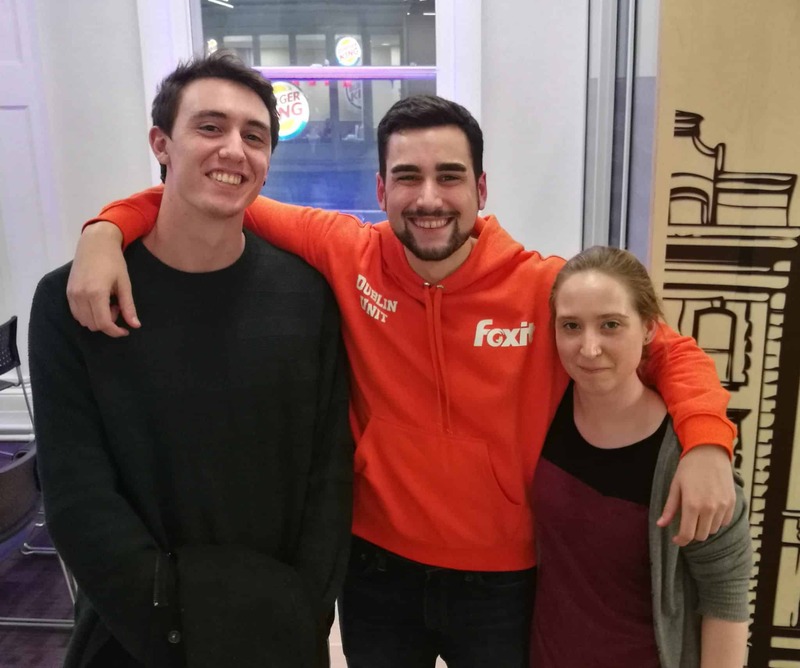 Over a year ago I wrote a piece on how we, at the Foxit SDK Business Unit, made remote working successful for us. Before joining Foxit Software (which feels like ages ago now that I think about it! ), Debenu had always been a remote team, with people all around the world, from San Francisco to Melbourne to Hungary. This year, however, we decided to take the leap and open an office in Dublin. We aim to build our team here and benefit from all the talent Ireland has to offer. I even relocated here from sunny Malaga, Spain (yes, I know). Dublin has quickly become the tech capital in Europe. One of the advantages that come with this is the ability to be around like-minded talent wherever you are. It was great learning about SEO strategy from one of the experts in Ireland. I’m sure that experience will come in handy on March 15th, when I’ll be presenting on how to execute a bootstrapped SEO plan for your business, based on how we ran SEO at Debenu in 2014-15. The event will take place at AIB Bank, in Grafton Street at 6:30 pm. Admission is free. You can sign up here. If you are in the city, make sure you pop by to learn about SEO, talk about anything Foxit, or just say hi. It will be my pleasure to see you there.